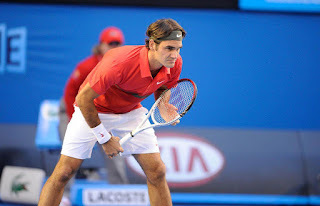 Roger Federer and Rafael Nadal have had very incredible careers filled with amazing victories, records and comebacks. But one big difference between the pair is their injury frequency. When Roger Federer's longtime fitness trainer Pierre Paganini was asked why Rafael Nadal gets injured so often, he explained the phenomenon. For a fact, the mercurial Spaniard has withdrawn from tournaments a great many times in his career. 'You cannot have a person who makes mistakes in training and then wins 11 French Opens', said Paganini. 'Each one has a training method. Which means that regardless of his many injury breaks, his team has helped him win a record of Grand slams. But still, Paganini states; "Some training methods lead to bigger risks than others. 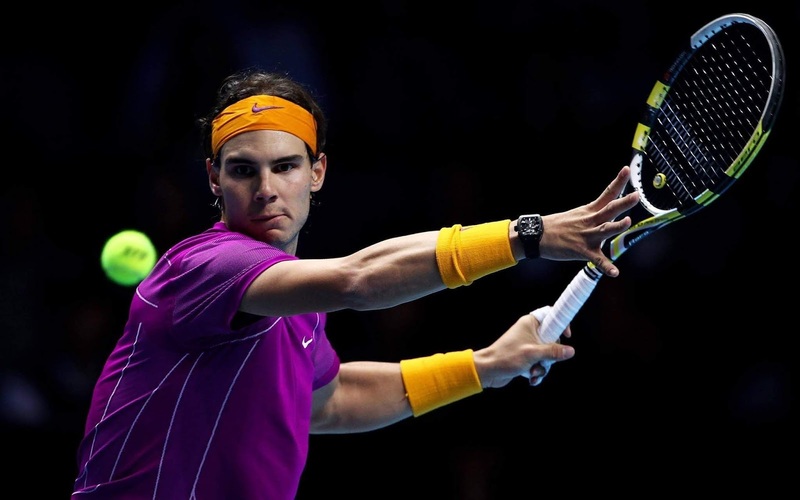 I do not want to refer to Nadal, but there are players who go through overstress because they do not plan well. It's about the right thing to do in the right moment for a right reason. You have to know when to push and when to take a break. You have to know when to work and when to work in a more creative way. You always have to be aware of why you are doing something. Tennis is a very complex sport.' Commenting on the concept of luck, Paganini added: 'You always need luck. But in sports, you also have to look for luck. It can seem a little bit strange, but it's just like this: the passion Federer and Wawrinka life with every day fascinates me. If I see them training, it's like they are junior players. 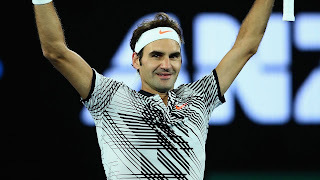 Rafael Nadal's resilience, power, skill, as well as his extraordinary will to win, has seen him rule the Grand slam race along with long time rival and friend Roger Federer, for over a decade now.